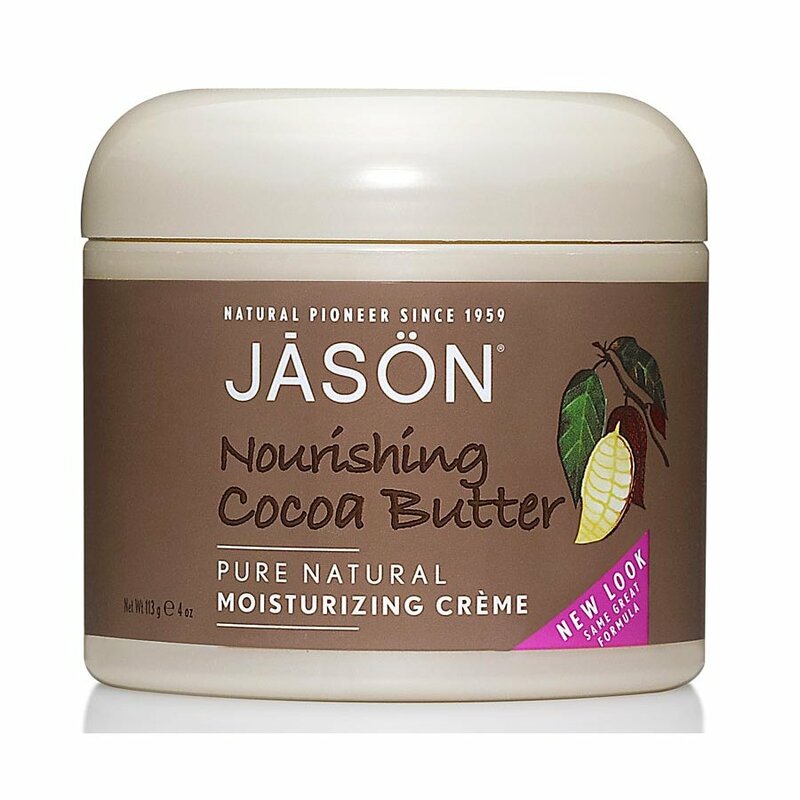 This divine cocoa butter cream is perfect to use on the driest of skin to help soften and relieve rough and cracked skin. The cocoa butter, jojoba, avocado oils and vitamin A & E make this perfect for use in punishing environments of sun, wind and high altitudes. Also wonderful to use during pregnancy for a stretching belly. 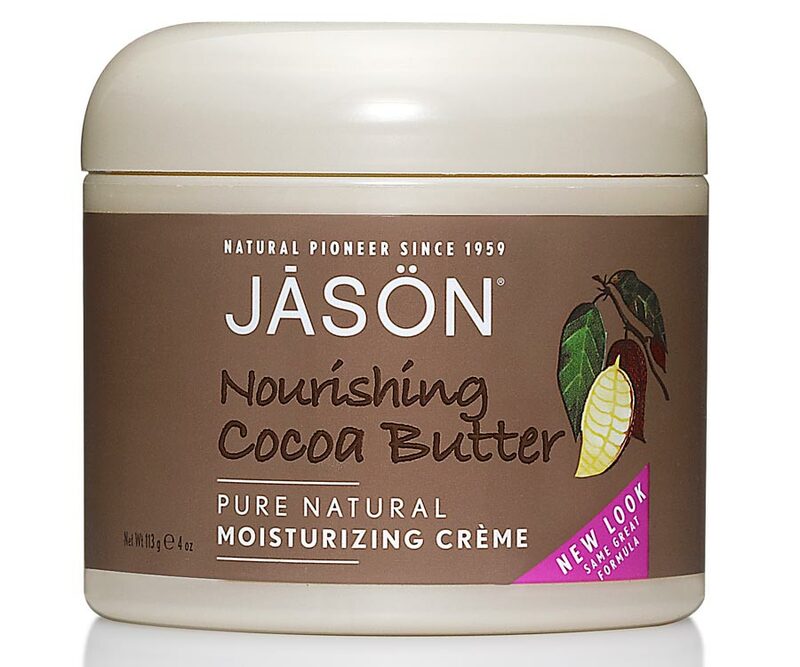 There are currently no questions to display about Jason Nourishing Cocoa Butter Cream - 120g.